Well, not only is the song finally here, but the music video has arrived as well. Co-directed by French himself, the visual stars him and The Weeknd cruising around the streets of New York with some stunning women, chilling on a yacht, and partying with A$AP Rocky. Jailed rapper Max B, whose vocals are included in the song, also makes a brief appearance in the visual via projection screen. 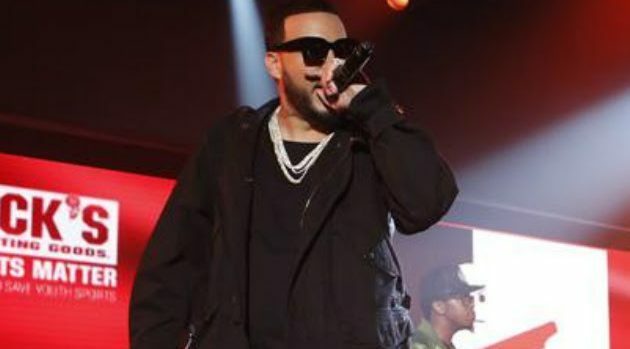 “A Lie” comes from French Montana’s new album, Jungle Rules, available to purchase now.